MOLO designs clothing for children in unique and creative patterns out of high-quality materials. Browse their popular designs and styles now at House of Kids. Molo is a bright and unpredictable Danish brand offering a mix of everyday durability and funky, colourful design. 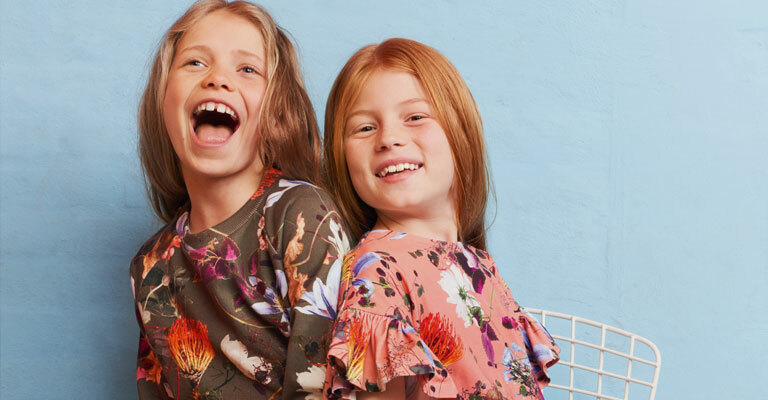 Molo clothes have quirky details set within the context of the clean and ‘raw’ design traditions of northern European children’s clothing. Above all, Molo clothes are fun! !